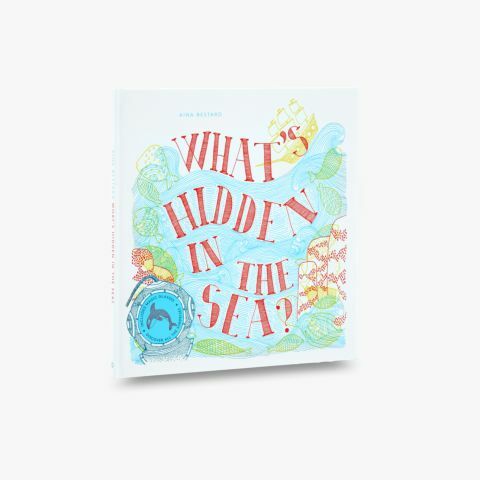 Take a deep breath and dive into this gorgeous, large-format book, which uses clever cutouts and laser-cut illustrations to explore the ocean from shoreline and shallows to inkiest depths. A meticulously crafted, die-cut coral theatre presents a wonderful stage on which a teeming underwater world plays. 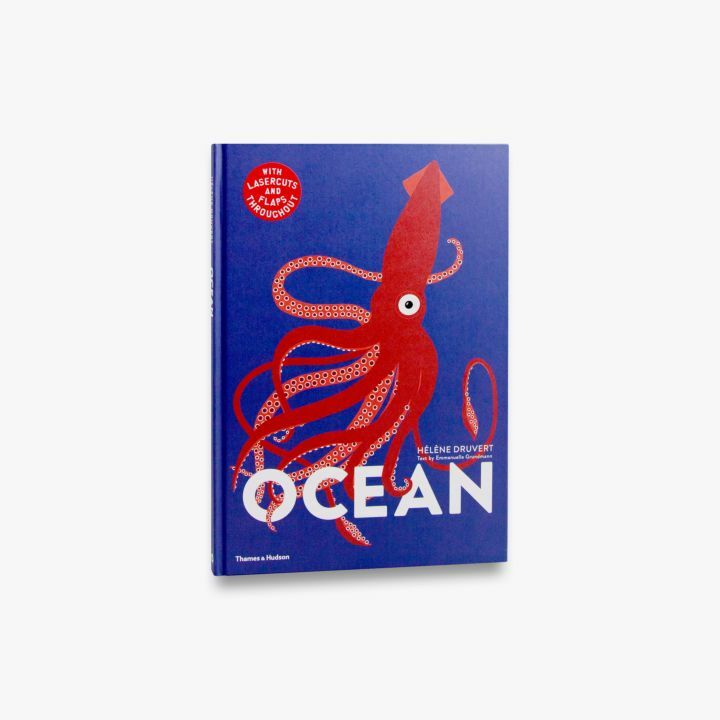 As well as looking at the movements of waves and water, Hélène Druvert brings to life the ocean’s inhabitants: lift the flaps to discover shellfish and crabs hiding under rocks, or zoom in on a giant squid. This fascinating journey ends with a reminder of how essential it is to preserve the oceans. Hélène Druvert is an illustrator, paper and textile designer. 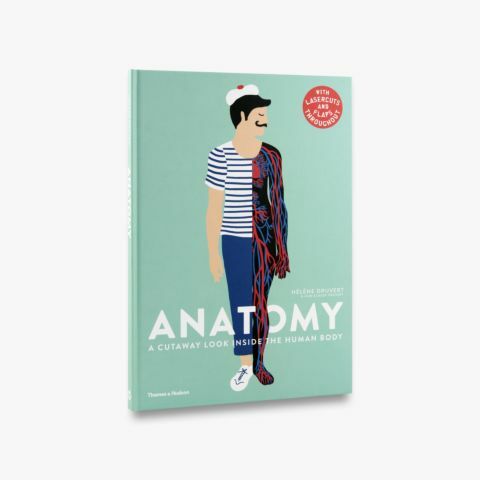 She is the author of Paris Up, Up and Away, Mary Poppins Up, Up and Away, New York Melody and, with her father, Jean-Claude, Anatomy, all published by Thames & Hudson. 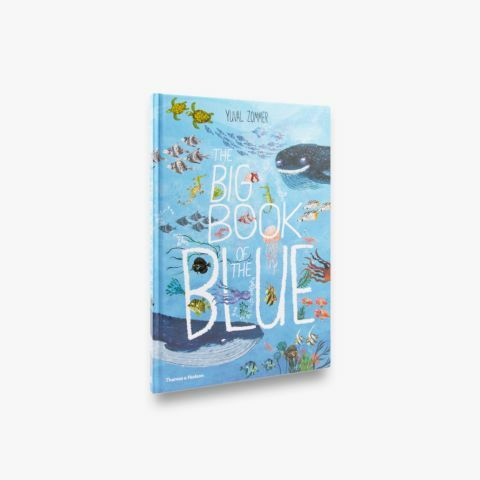 Emmanuelle Grundmann is a renowned biologist, naturalist and journalist, and the author of one other book for children, Zoo-ology.